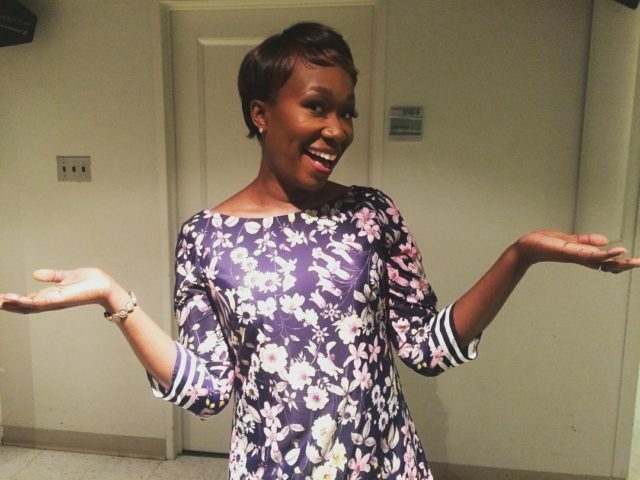 MSNBC issued a statement Friday absolving host Joy Reid of writing “hateful” blog posts — and does not address the FBI investigation that Reid claimed to have initiated in April while claiming that a hacker wrote politically toxic sentiments on her old website The Reid Report. Earlier, Reid issued an apology for old blog posts featuring 9/11 conspiracy theories, praise for anti-Semitic statements from Iran’s former president, and a photoshopped image of Sen. John McCain depicted as the Virginia Tech gunman. “While I published my blog, starting in 2005, I wrote thousands of posts in real time on the issues of the day,” the MSNBC host said in a statement. “There are things I deeply regret and am embarrassed by, things I would have said differently and issues where my position has changed. Today I’m sincerely apologizing again. Reid also fails to provide an update on the FBI investigation that her lawyer claimed would take place back when she was scrambling to deny that she wrote blog entries full of anti-gay statements. Reid initially took responsibility in December when a Twitter user uncovered some past homophobic blog posts on The Reid Report. However, she took a different route when Mediaite reported in April on other past blog posts expressing discomfort with homosexuality and opposition to gay marriage. Reid said they were “fabricated” by an hacker who had manipulated her site. Reid’s new statement also did not address the alleged FBI investigation into her hacking claim. Her lawyer said they had “confirmed” such an investigation was taking place; by custom, the FBI does not comment on whether or not it’s conducting investigations.